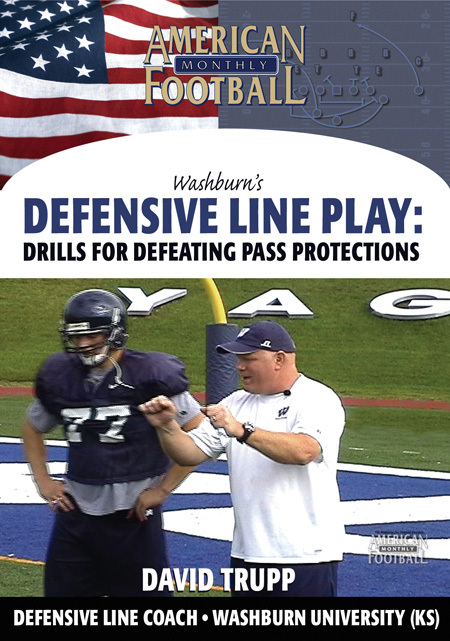 A member of one of the most competitive D-II football conferences, the MIAA, Washburn University (2006 pre-season ranked #25) faces tough running teams every week. 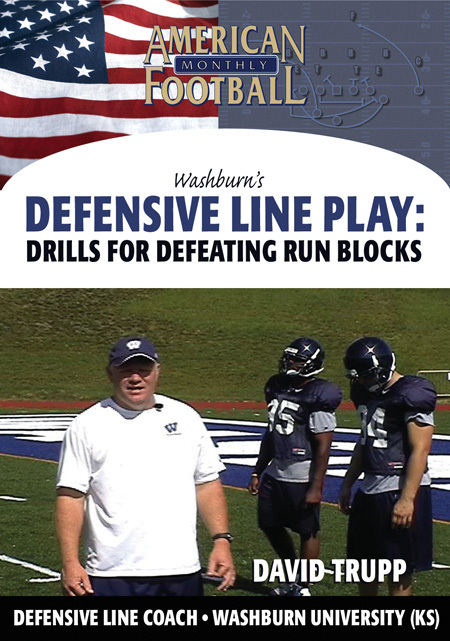 Learn the run techniques and drills Washburn uses to defeat the zone, pin, down and double-team run blocks. 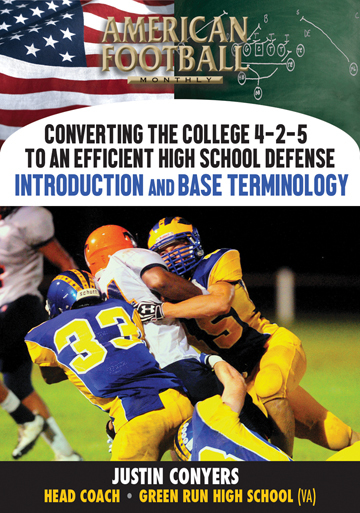 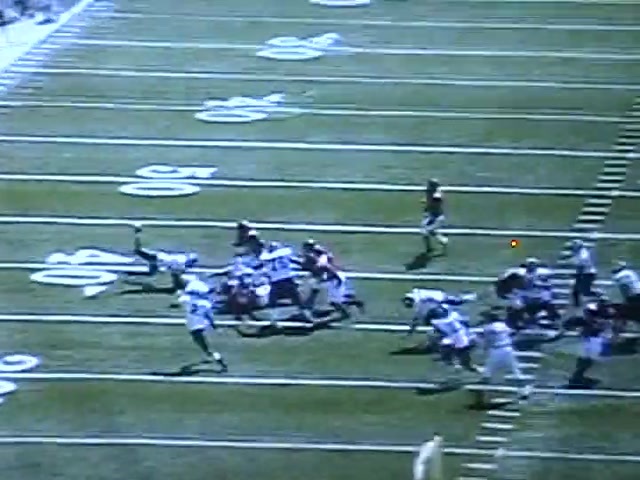 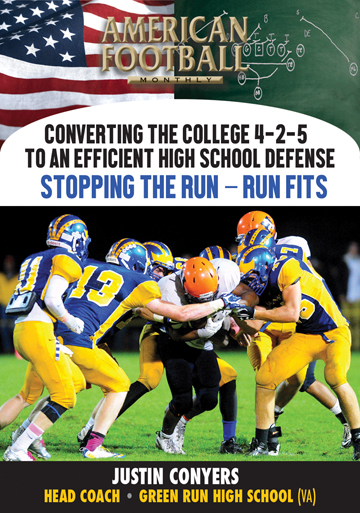 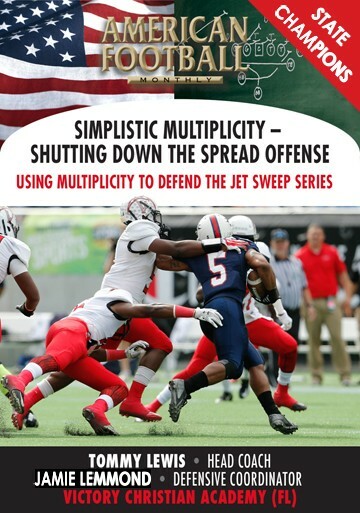 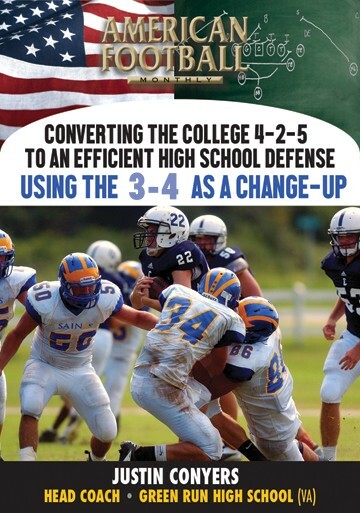 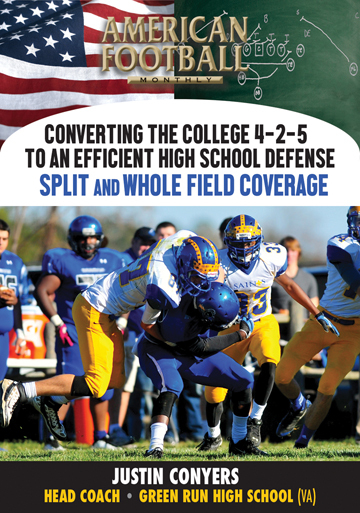 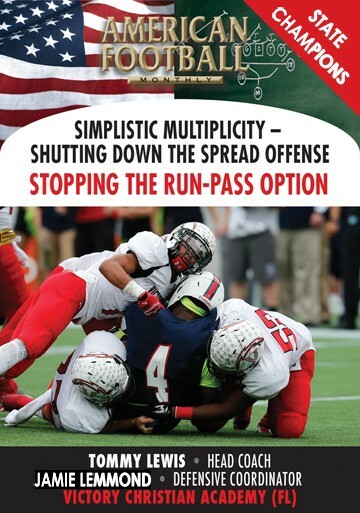 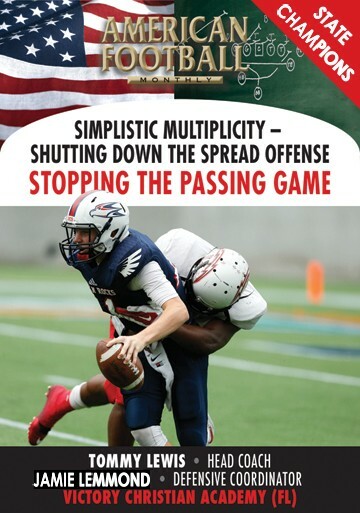 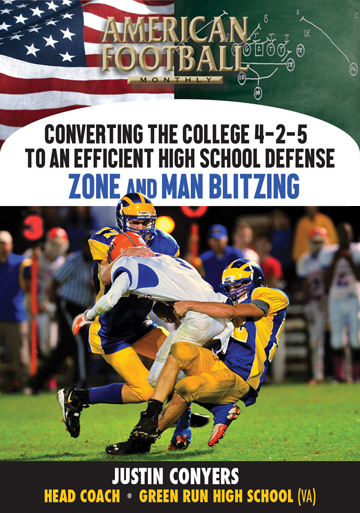 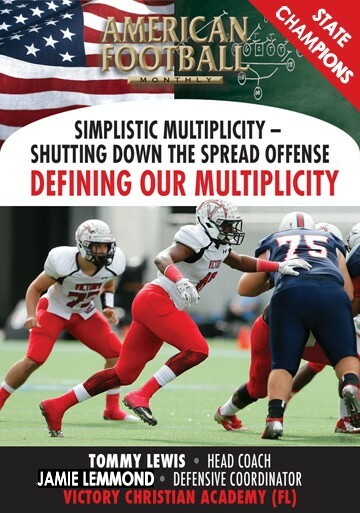 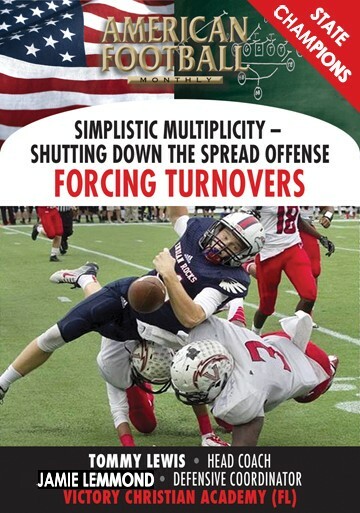 This DVD will show you how to teach techniques and implement unique drills such as the Pipe drills and Hand Fighting drills that will get your defensive linemen in great position to beat run blocks and stop offenses.